Description: New genuine Acer laptop cpu replacement fan. 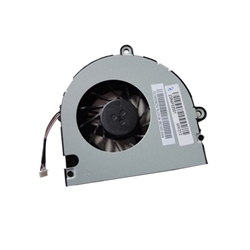 This original part may be what you need if your notebook is experiancing overheating problems. Acer Aspire 5336, 5736, 5736G, 5736Z.